No more re-prints or mis-prints. 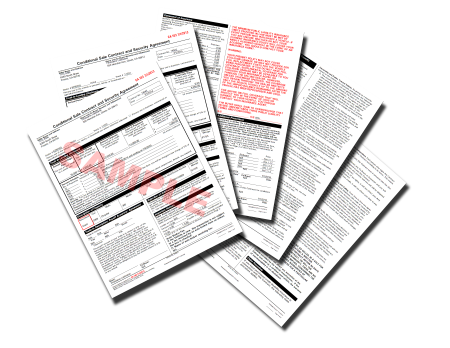 Laser contracts are always "in stock" and are hassle-free so your dealership and your customers will thank you! With Bankers Systems laser forms, you are only charged once per finalized sale. Pending sales and printing multiple copies are always free. Trust that your Auto Loan will be accepted because it is backed by the trusted name of Wolters Kluwer.